The building of the government started to operate in during the government of the president Carlos Lleras Restrepo. The building was officialy inaugurated during the government of Misael Pastrana Borrero president and the mayoralty Gustavo Hernández Riveros. 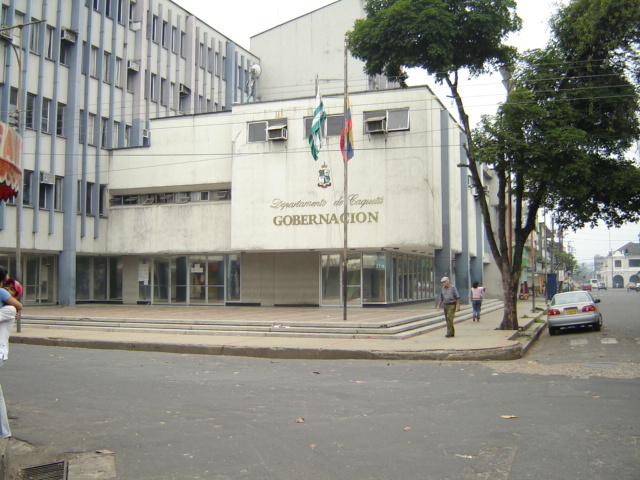 The government offices of Caquetá are operating in this building so far and also the facilities of the Departmental Assembly.